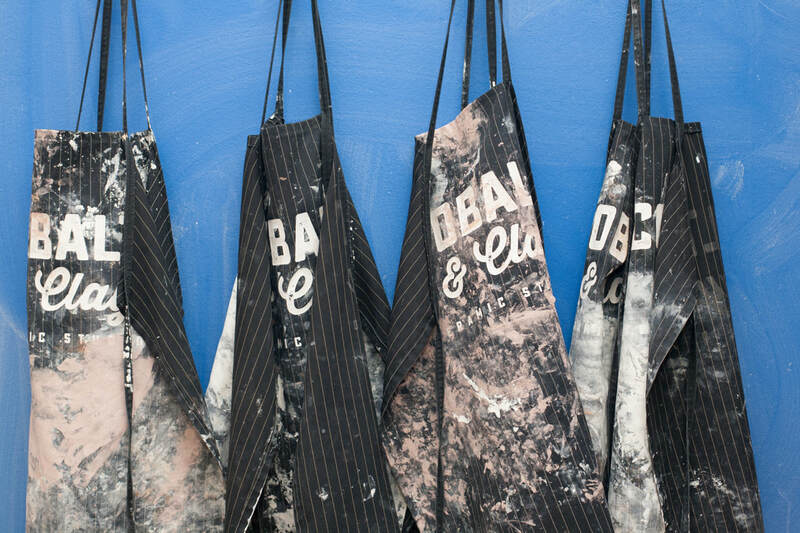 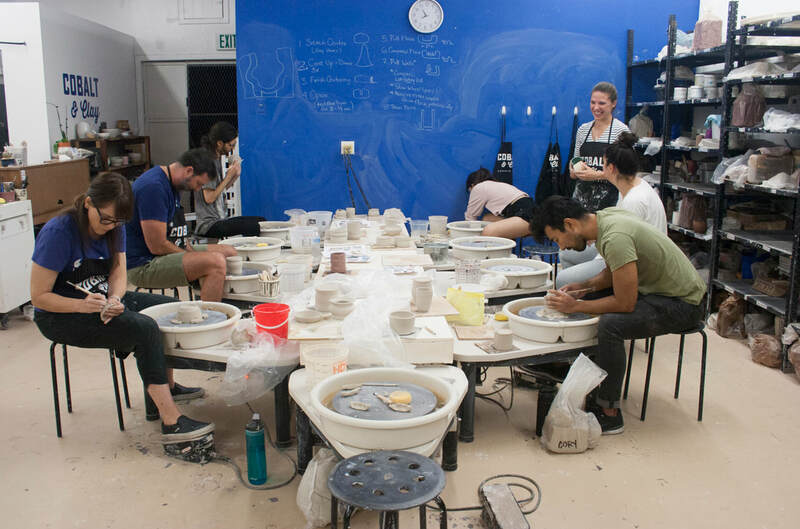 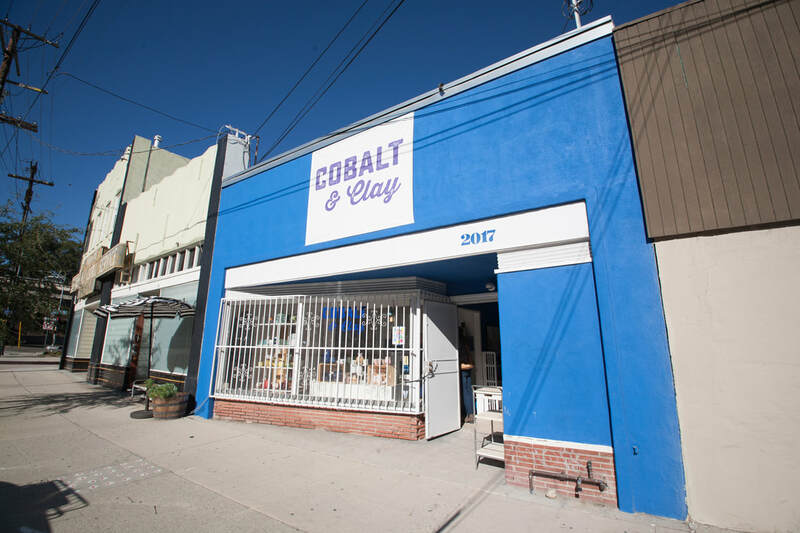 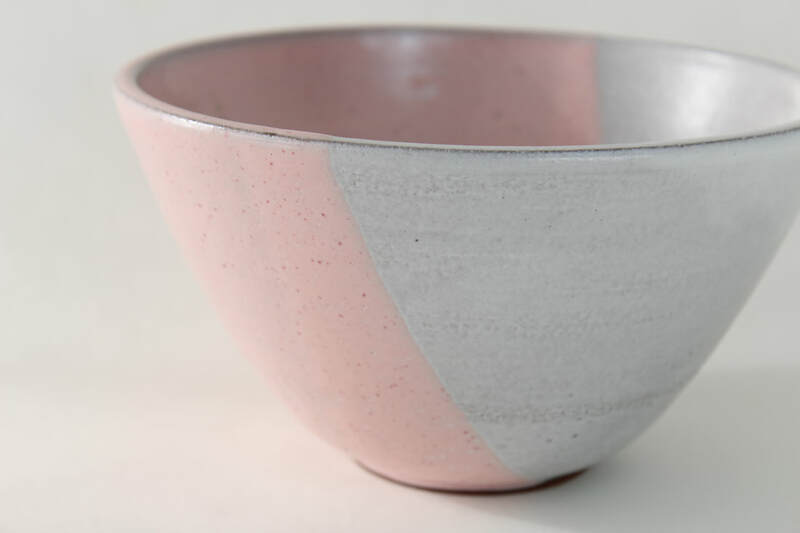 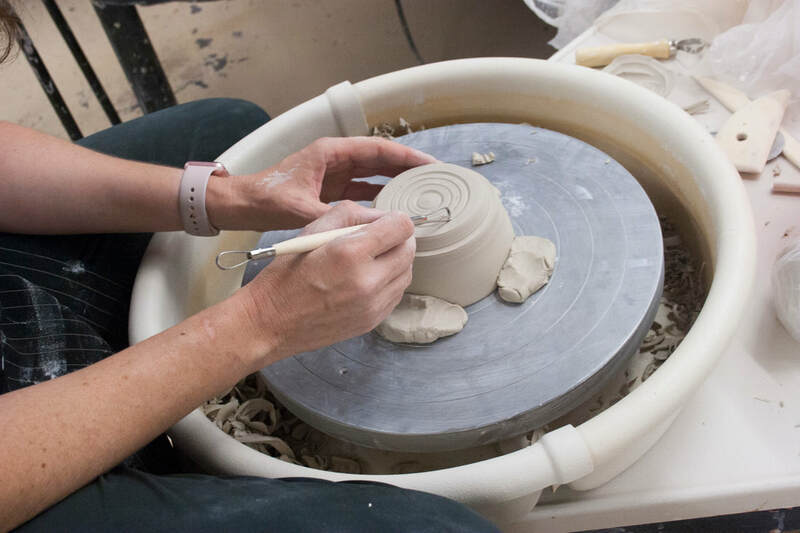 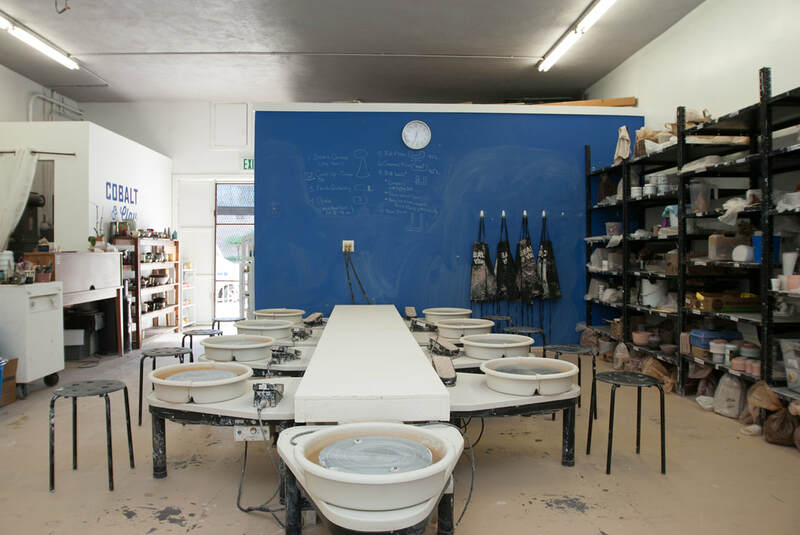 Cobalt & Clay | Ceramic Studio - Los Angeles community ceramic studio offering classes, memberships, and workshops for pottery artists and anyone looking to learn how to throw..
Join us as we host an Empty Bowls event with Stuff'd on Friday, April 26th. 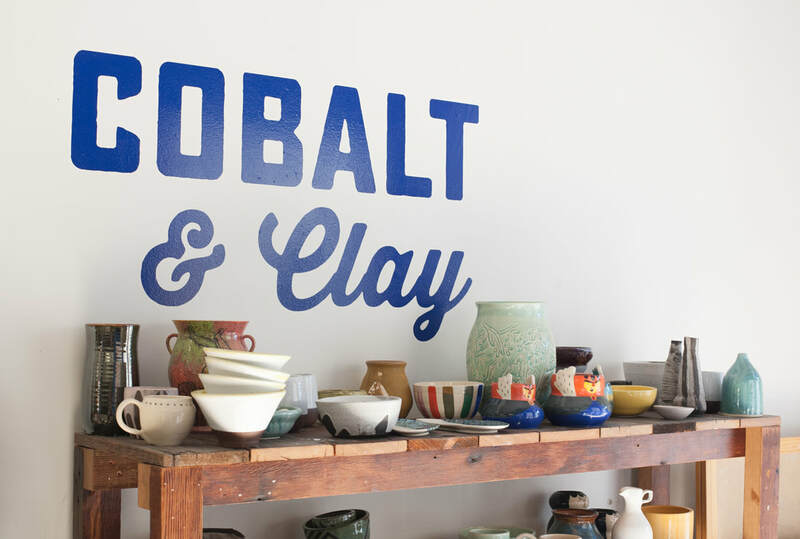 All proceeds will support a local nonprofit in LA. 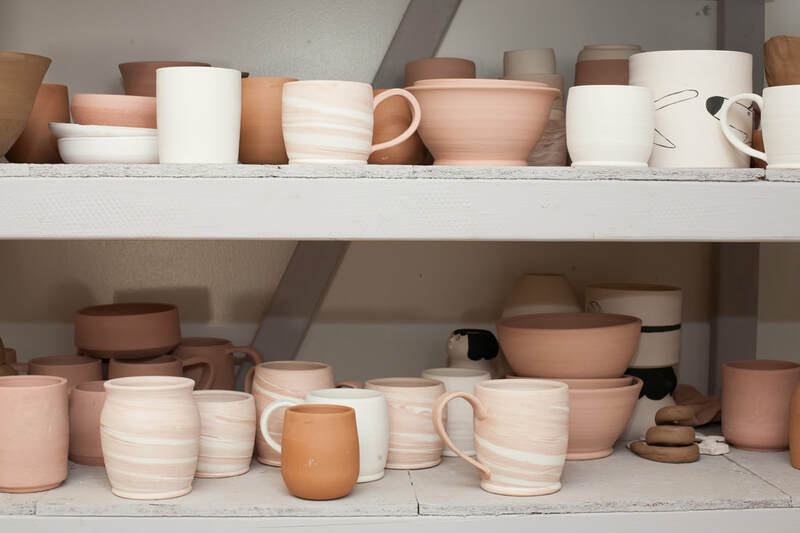 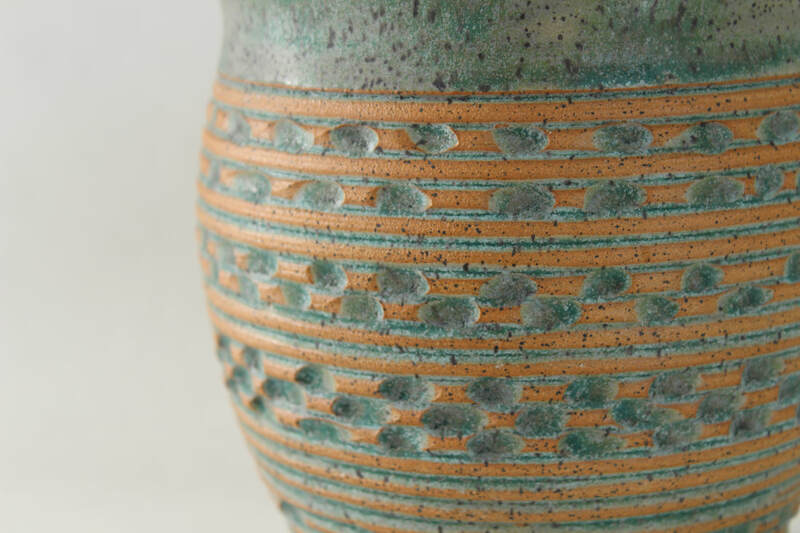 Purchase handmade ceramic pieces from our staff and members in our studio or via our online shop!